Finance Minister Pravin Gordhan launched a strong attack on financial institutions, which he referred to as “greedy monsters” that put profits before the wellbeing of the people they are supposed to serve. He referred mainly to the economic meltdown in 2008 but failed to mention the current crises being created by short term and unsecured lending. I t appears that lenders are favouring “fast” money. 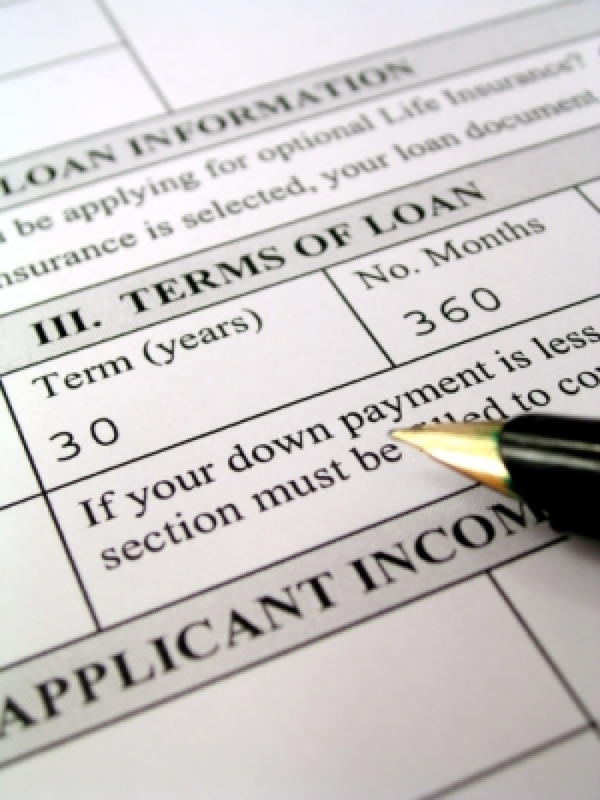 These credit lines are characterised by high interest rates (reaching up to 60% per annum) for unsecured loans repayable over shorter periods which range from 3 months to 5 years. In comparison, a bond repayment period is usually extended over 20 years, with interest rates currently ranging between 9 and 12% per annum. Recent statistics reveal that the rand value of unsecured lending is on equal par to that of secured lending. With some 2,2 million South Africans in need of a home, it is a concern that mortgage approvals rose by a mere 4% in the past two years. This stands in stark contrast to unsecured lending which rose by 54% over the same period. 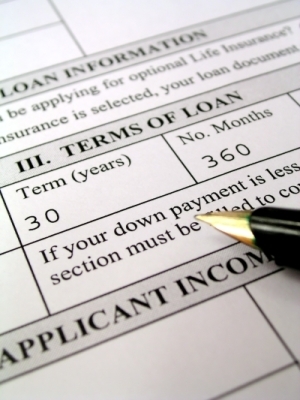 We are unsure how the National Credit Act and ‘risky’ lending policies are applied. My Budget Fitness has therefore introduced the Home Owner Property Education School as a service to prospective buyers to improve their chances of obtaining home loan finance. Attendees are shown how to improve their credit rating and affordability. We conducted a study over the past 4 years to show why home loans are declined and decided to offer a service to prospective buyers by guiding them through the basic steps on how to buy a home. We realised we need to introduce education and budget behaviour which started the concept of ‘Home Owners Property Education School’.